Logistics commander in the Army Reserve and IT Analyst at the Department of Commerce, Deshauna Barber was crowned the 2016 Miss USA, in a glittering ceremony. The 26 year old Miss District of Columbia won over the judges and the audience with her thoughtful and compelling answers. For the first time in 14 years, a Miss D.C won first place over Miss Georgia Emanii Davis and Miss Hawaii Chelsea Hardin, the runner-up. 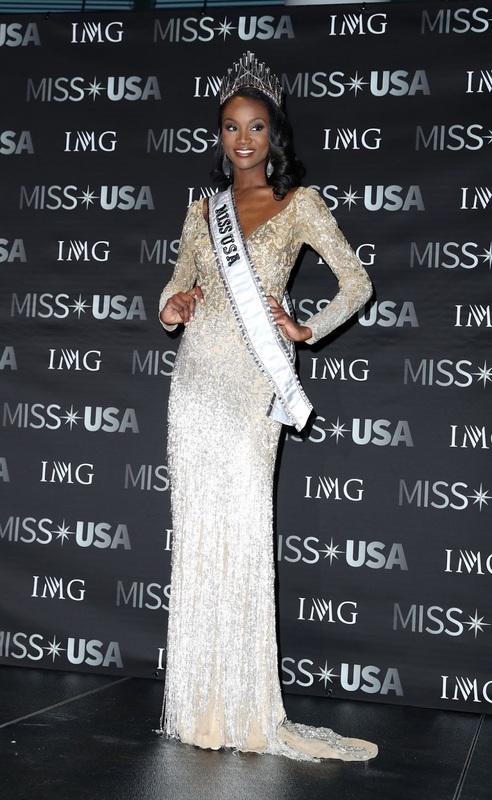 Deshauna, graduated from the Virginia State University in 2011, and joined the military as the age of 17. 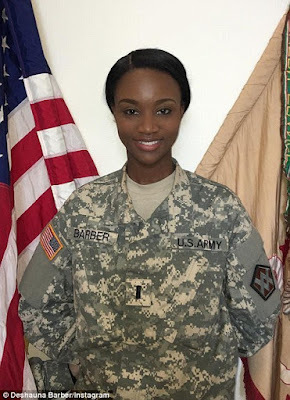 Her parents and siblings also serve the US army, and current the 2016 Miss USA is a logistics commander for the 988th Quartermaster Detachment Unit in Fort Meade, Md.